In 2011, 2,650 teens in the age group of 16-19 were killed in auto accidents. Another 292,000 reported to the emergency departments with injuries suffered in motor vehicle accidents. In other words, seven teens in the age group of 16-19 got killed every day because of auto accident injuries. It is important to note that only 14 percent of the US population is comprised of young people aged 15-24. However, they are responsible for $19 billion or 30 percent of the total cost of auto accident injuries among males, and $7 billion or 28 percent among females. This can be attributed to a number of driving behaviors including distractions, overconfidence in their abilities, inexperience, and above all recklessness. 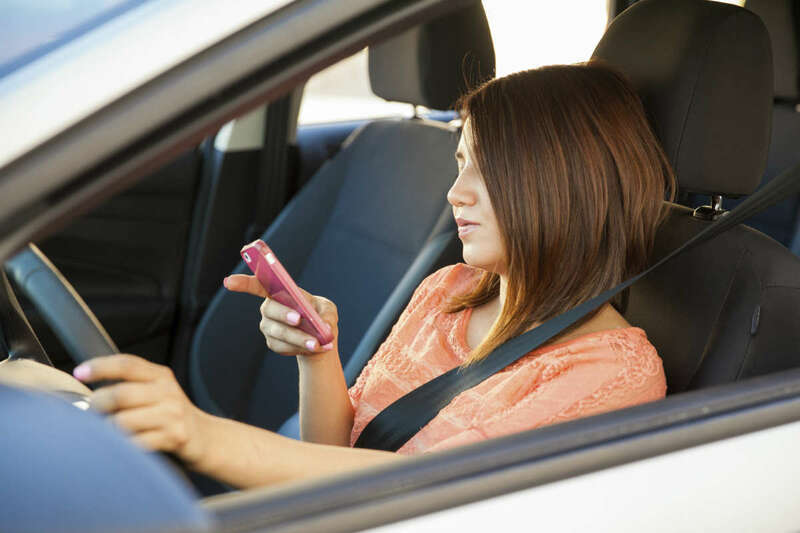 A large number of teen car accidents involving teens are caused by reckless driving. Unfortunately, many parents realize only too late that reckless driving behavior has cost their child his/her future or life. Parents can play a vital role in preventing teen accidents by setting some safety protocols. In this post, we will discuss some key safety protocols that parents can set in order to prevent reckless driving behavior in their kids. Teens often think that speaking on the phone for a minute or reading the text message for a few seconds won’t do any harm. However, a few seconds of distraction can lead to a serious accident. So, you can use certain mobile applications that require the mobile phone to be turned off when the vehicle is being driven. By encouraging the child to stay focused on driving, you can reduce the chances of your child indulging in reckless driving behavior. Tell them to avoid other distractions such as talking to passengers, changing CDs, eating, or drinking as well. Inexperience and inability to control the car in certain road, weather or traffic conditions can also be a cause of reckless driving. Teens tend to speed when they are under influence of peer pressure and may pass vehicles without thinking of safety, or may make other critical mistakes. So it is important that parents encourage their kids to follow speed limits and not give in to peer pressure and indulge in dangerous driving behavior. The fact that a teen has received his/her driver’s license does not mean that they has become an expert driver. It is important for you to ride along with your kid once in a while and observe their driving habits. It has been suggest that you not to comment or ridicule the teen while they are behind the wheel, but rather suggest corrective actions once you make it back home. The only way we can prevent teen accidents caused by recklessness is by educating teens on safe driving practices and reinforcing good behavior through discussions and by being a good role model. If you or a loved one have been injured in a car crash involving a teenage driver who was driving recklessly, contact a qualified attorney at The Hoffmann Law Firm, L.L.C. to receive help with the claims process. Call us 24/7 at (314) 361-4242 to schedule a free and private case evaluation.